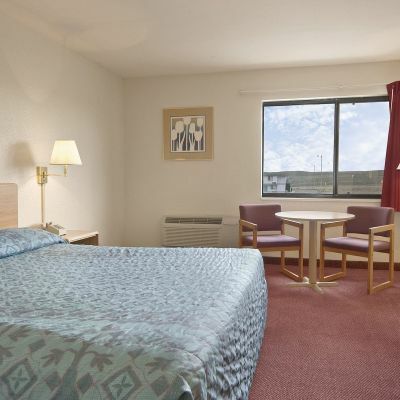 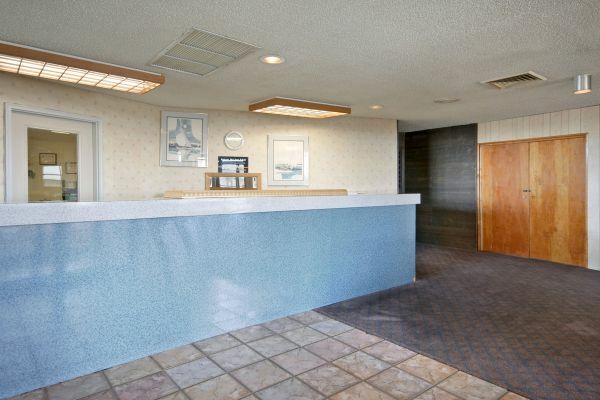 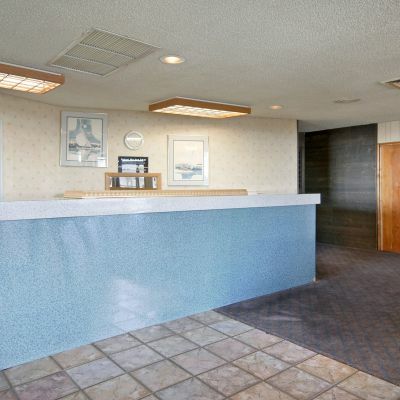 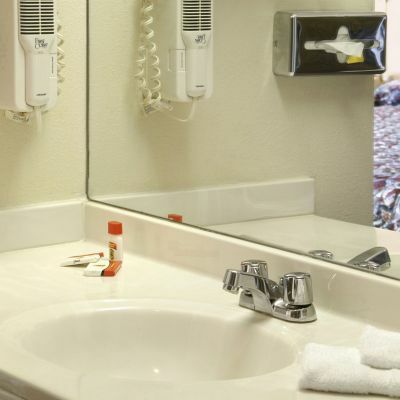 Adjacent to Interstate 76 and US Route 6, this simple budget hotel is 0.9 miles from the Overland Trail Park and Museum and an 8-minute drive from Logan County Fairgrounds. 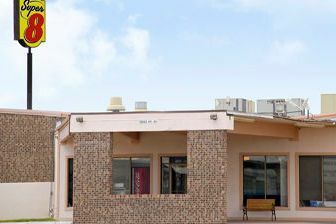 Rooms sleep up to 5 and include en suite bathrooms and flat-screen TVs with premium cable or satellite channels, plus coffeemakers. 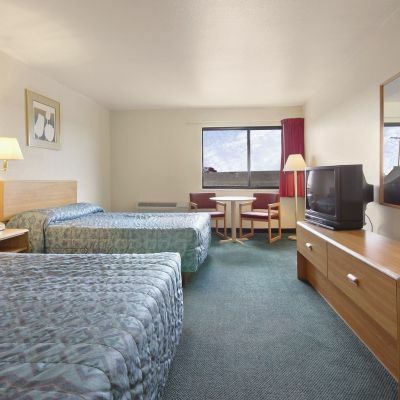 There's free WiFi in every room and kids 17 and under stay free with an adult. 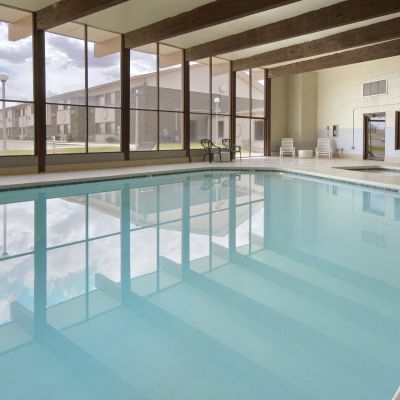 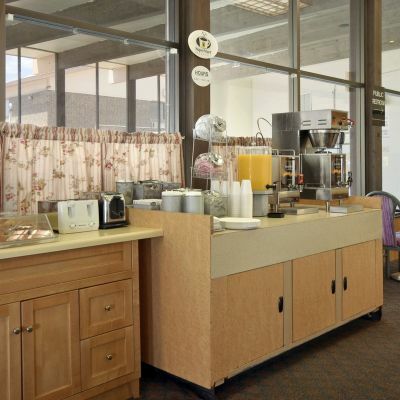 Amenities include a complimentary continental breakfast served in an informal dining area, an indoor heated pool and meeting rooms, as well as a guest laundry and free truck/bus parking.